Mark Roberts Signing Event 2017 at Digs N Gifts July 16th, Sunday 1-3 pm. 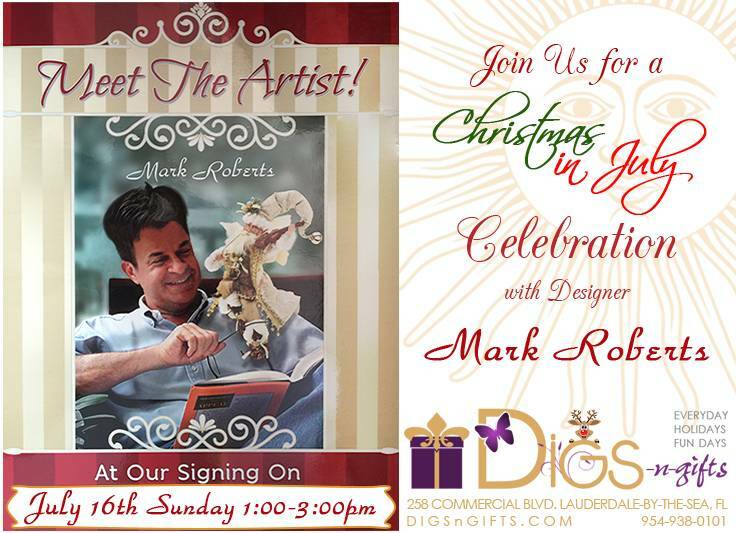 Join us for a Christmas in July Celebration and Meet the Artist Mark Roberts at Digs N Gifts in Fort Lauderdale at 258 Commercial Blvd, Lauderdale-By-The-Sea, FL 33308. Father's Day Gift Guide 2017 | Digs N Gifts for Dad. Find all the latest 2017 Gifts Ideas for Dad in the Digs n Gifts for Dad Shopping Guide with Stylish Fun and Unique Gift Buys for Dad this year all at Digs N Gifts. Mother's Day Gift Guide 2017 | Digs N Gifts for Mom. 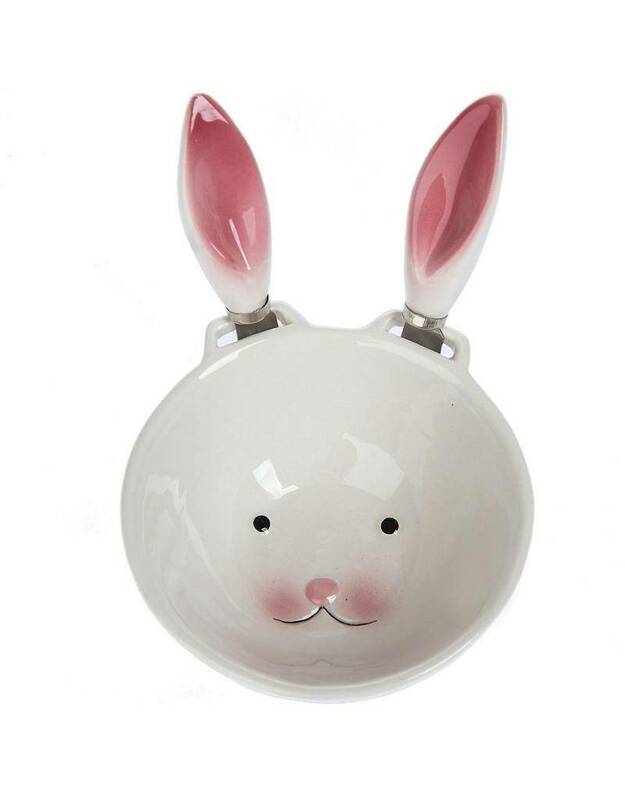 Find all the latest 2017 Gifts Ideas for Mom in the Digs n Gifts for Mom Shopping Guide with Stylish Fun and Unique Gift Buys for mom this year all at Digs N Gifts.